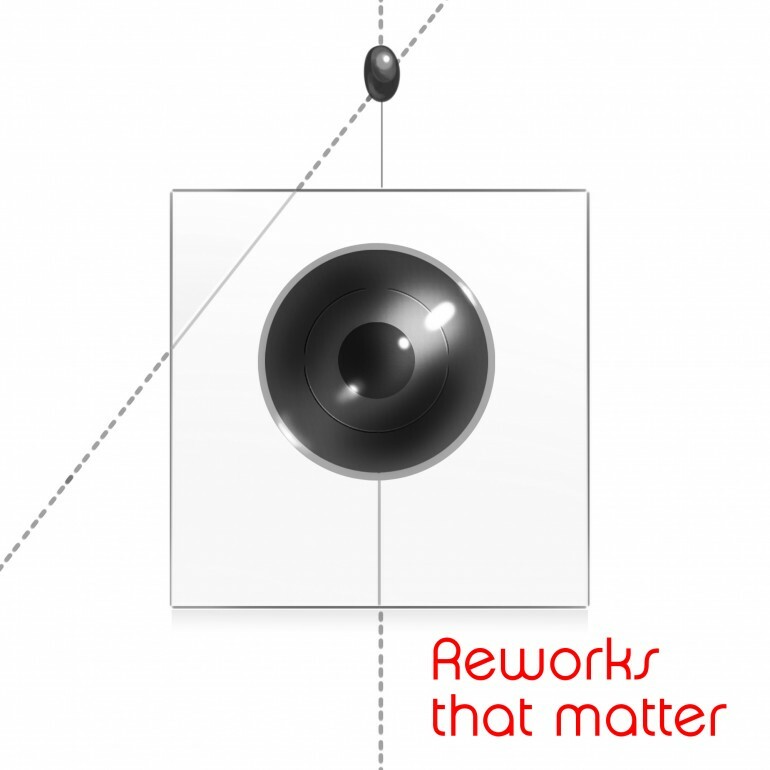 Reworks that matter is an official remix album of the ‘Blocks that matter’ OST by Morusque. It was made by 9 game music composers, including Disasterpeace (FEZ) and Souleye (VVVVV). My participation is the 3rd track of the album, ‘Block Foundry’, which is a reinterpration of several of the original tracks.